Fall is such a fun time to explore all of the sights, sounds, and smells in nature. So I thought it would be fun to have a theme week about squirrels. 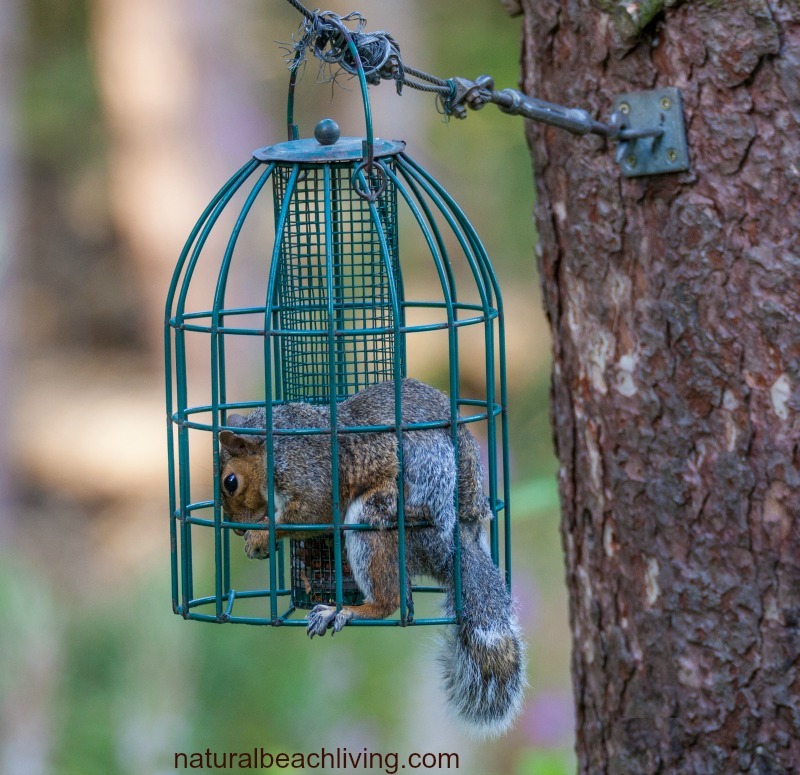 Squirrels have been a big topic in our house over the past couple of years because we live in the woods and they are constantly getting into our bird feeders. 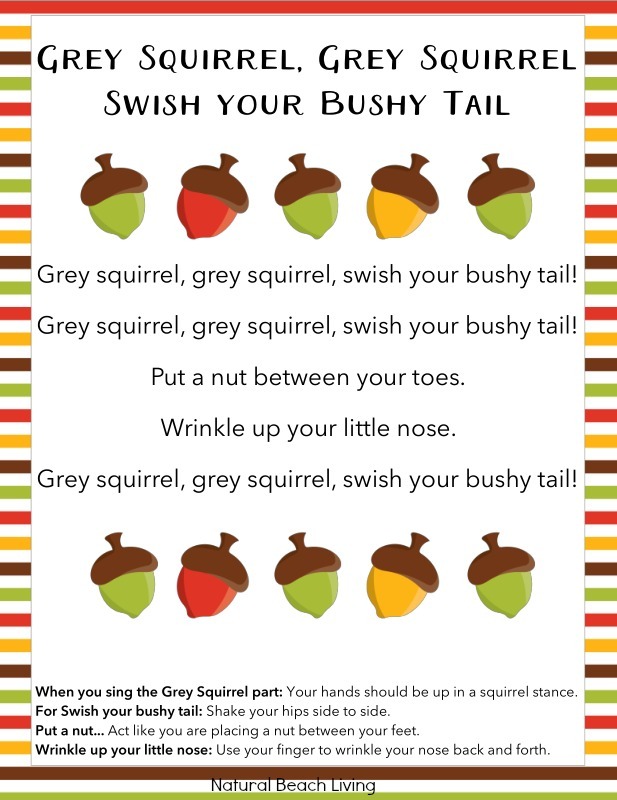 These squirrel activities will have your kids laughing and having fun while they learn. 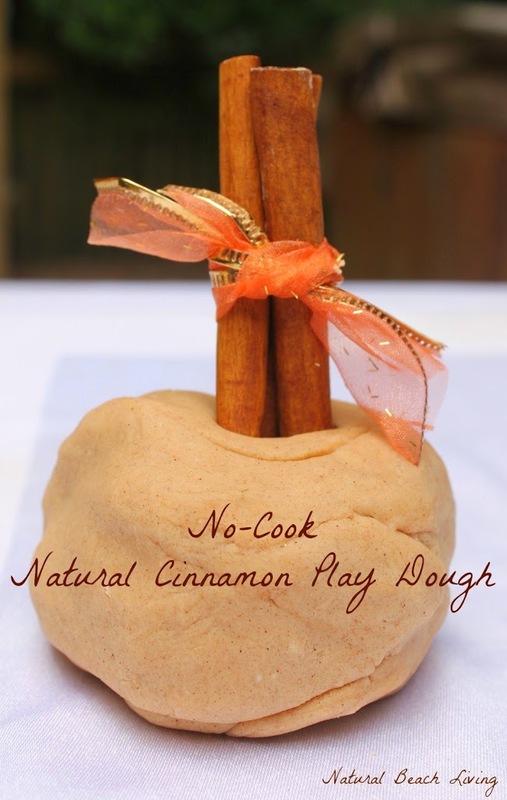 The idea for this theme came when we read the hilarious book Those Darn Squirrels and Those Darn Squirrels Fly South. Every time we read these books we crack up even my 12 year old loves them. 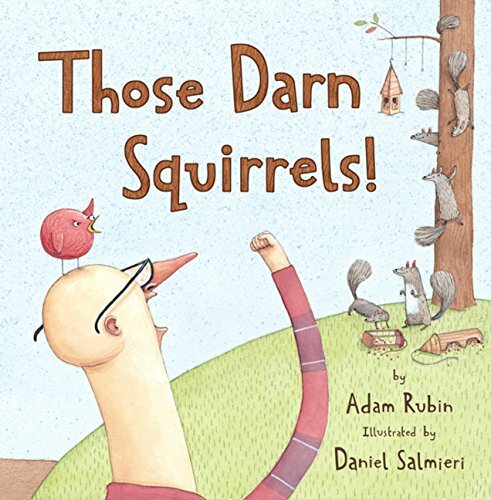 It makes them even funnier that we see this all of the time and daddy is always saying “Those Darn Squirrels”. Please tell me you know what I’m talking about? 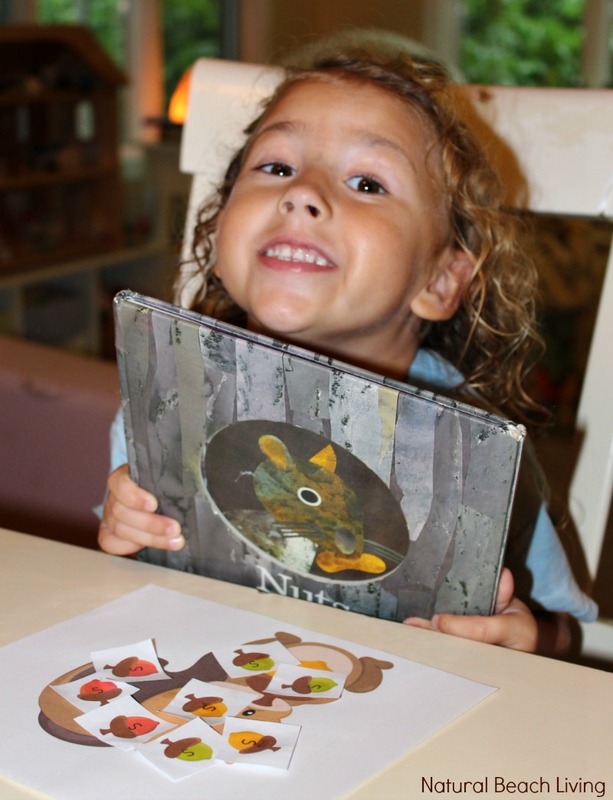 We enjoyed learning about squirrels in fact if you check out the book Nuts to You it has a lot of great facts on squirrels. This week was a great time to talk about the sound ssss makes for squirrel and a for acorn. 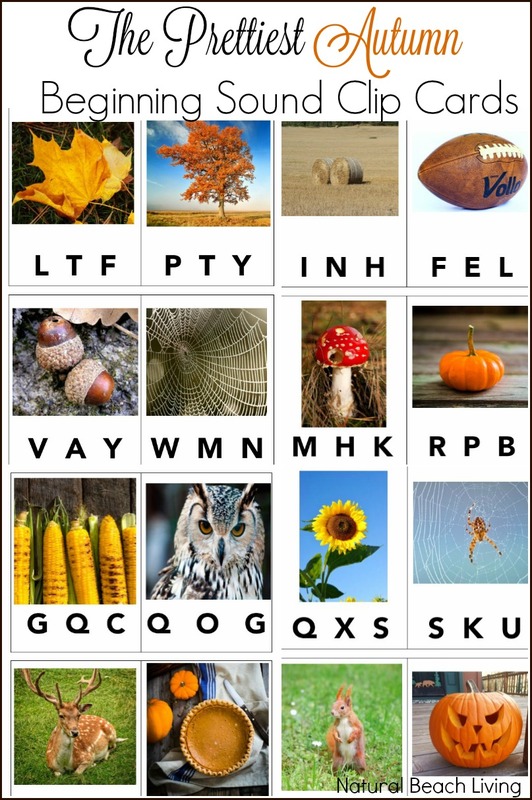 I Spy is such a fun activity for kids and parents. Don’t you think? 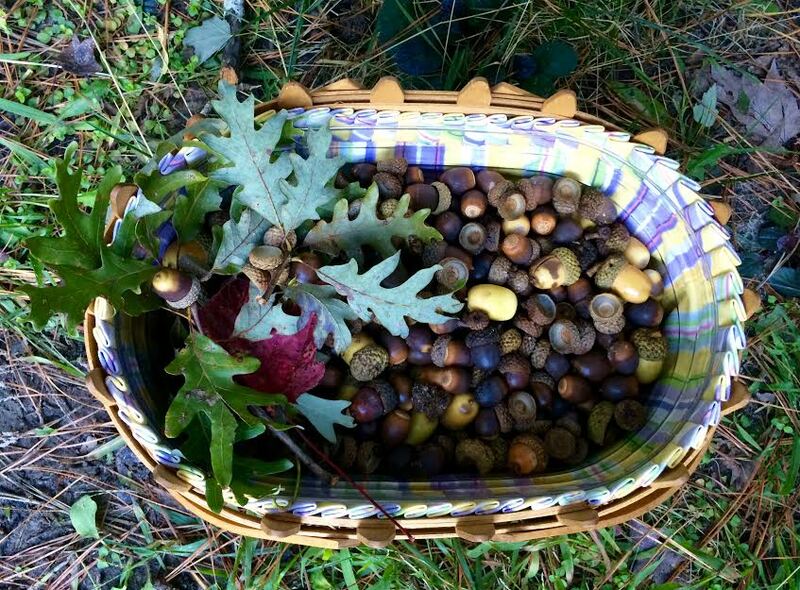 We gathered acorns for the squirrels and left them as a gift. These were beauties hopefully they enjoy them. 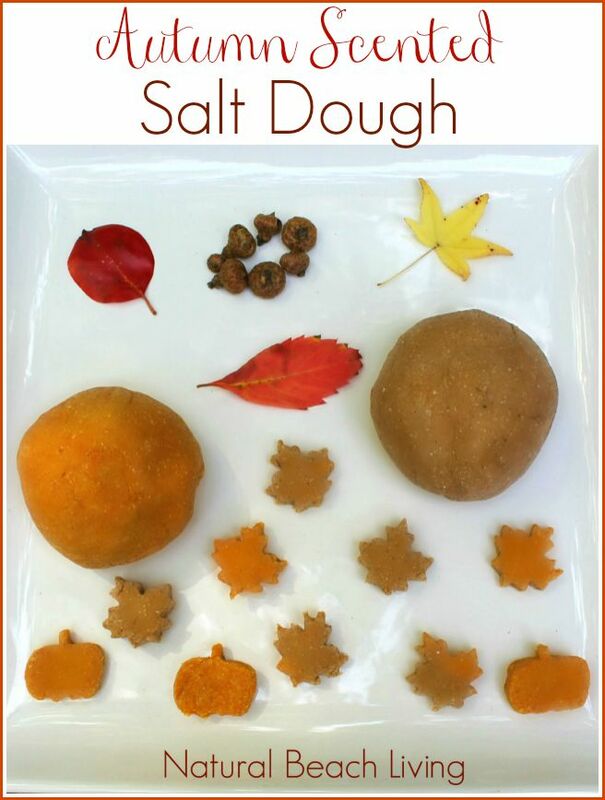 You can talk to your children about what squirrels eat and how they have to gather food for the winter. The Secret Life of Squirrels was also a great book to read. It gave us a chance to talk about what was real and laugh at all of the funny made up ideas. 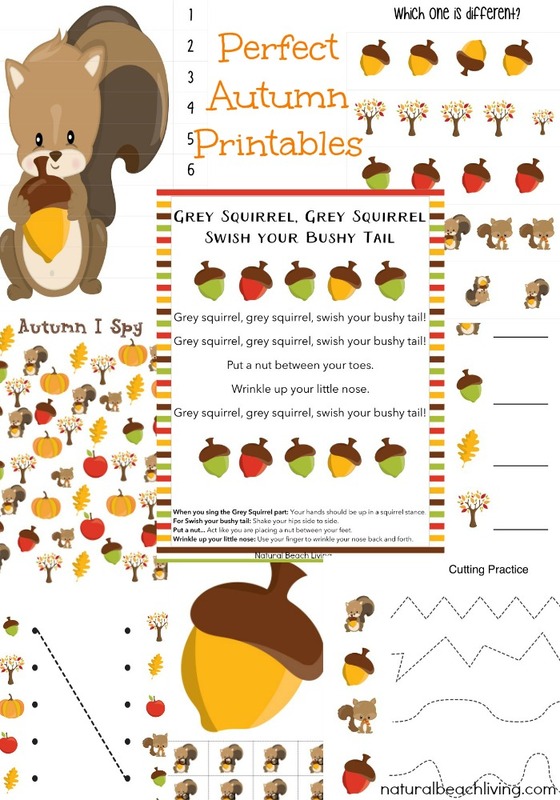 You can Download these Adorable Autumn Printables for a fun-filled Squirrel Week. 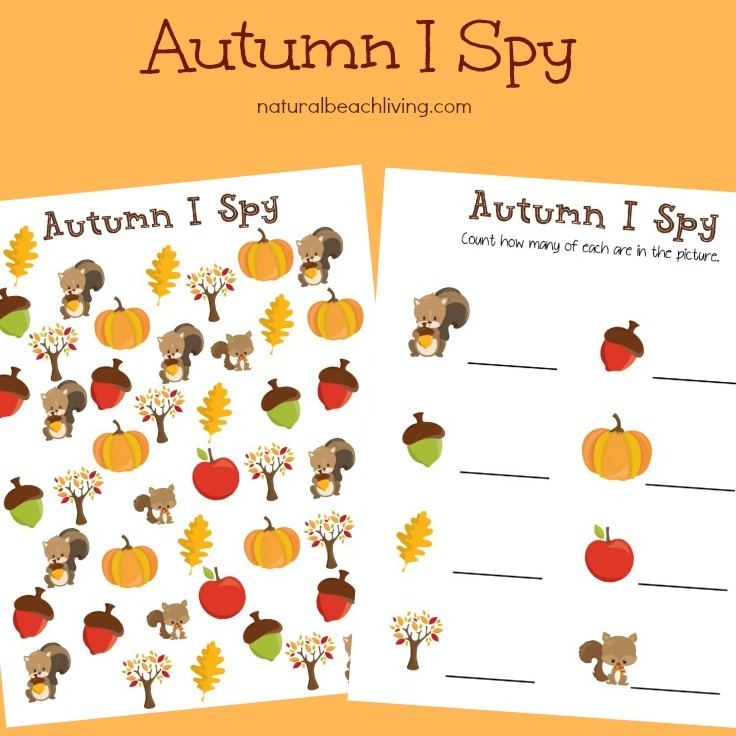 Your Squirrel Printables are just a click away. Enjoy! The Scotch Laminator and Pouches keep your printables looking wonderful for years. You can also check out other must have homeschooling essentials right here. I can’t imagine homeschooling without them.